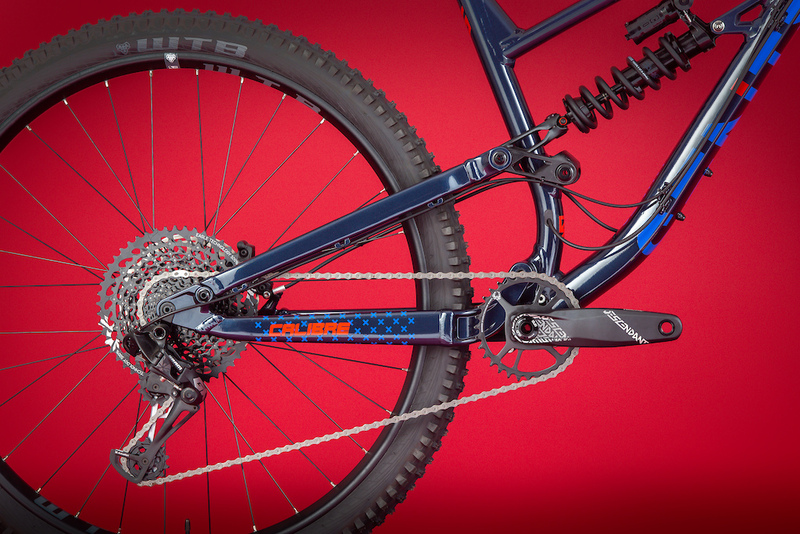 Only 6 years on from our first bike, the £350 Two.Two hardtail, Calibre has moved on and stepped up. 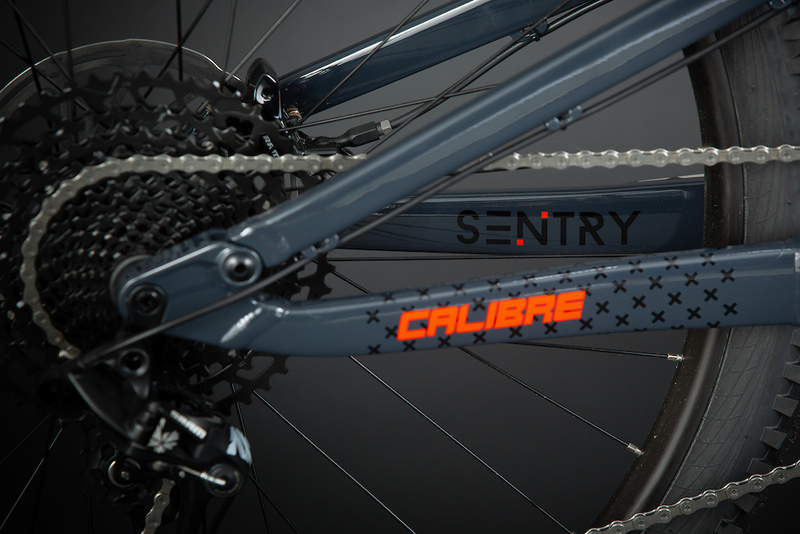 With a selection of shorter travel bikes in the range, the Sentry was the logical progression for us. Modern ‘progressive’ geometry complimented by top name parts represent incredible value for money, resulting in a truly race ready bike which doesn’t need any alterations out of the box to perform at the highest level. With EWS racer Chloe Taylor and the rest of the Calibre team (sorry Kenzie, still need to do some growing!) 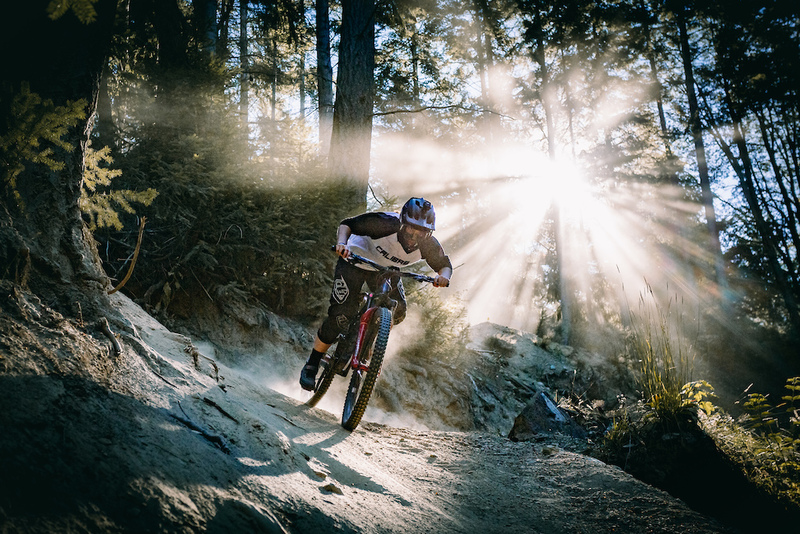 on board for 2019 we decided to build a Pro level bike that really does prove the Sentry frame is worthy chassis for racers. 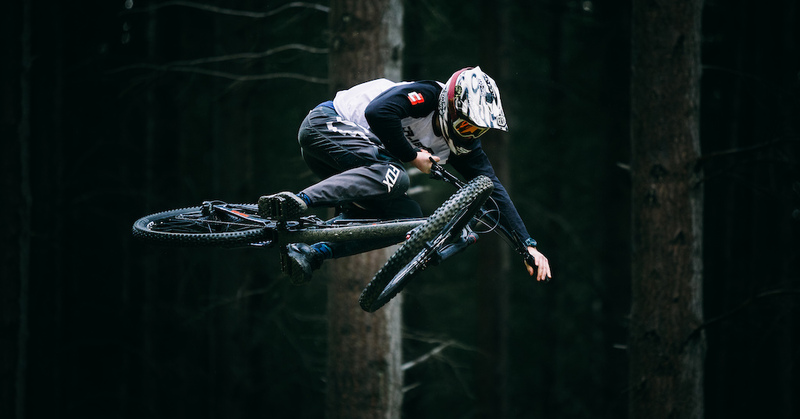 The ground up design came from our own desire as riders to have a fast, confident bike that would allow the rider to concentrate on the big hits and fast lines, simply a bike that would look out for you at all times – a Sentry. 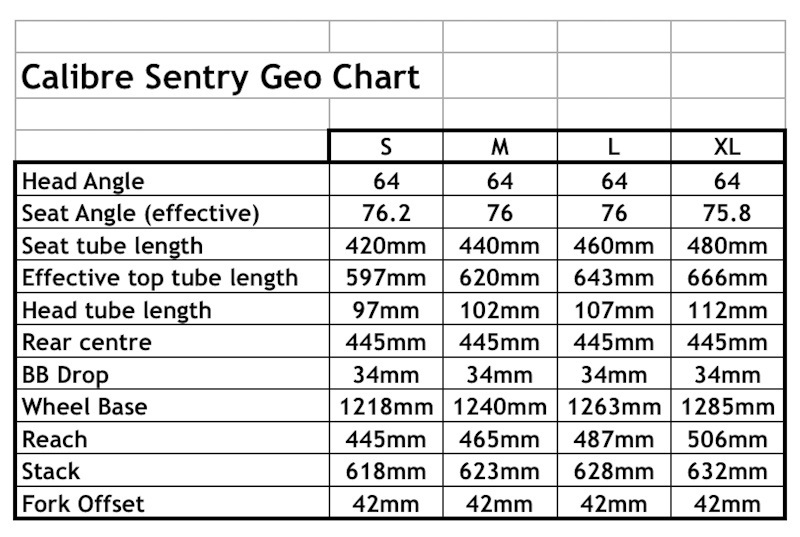 After nearly 2 years of development, hours working with Rock Shox on shock tunes and 5 prototypes ridden and raced all over the world, we are finally (yeah we know it’s taken a while – good things come to those that...) ready to release the Sentry and Sentry Pro. 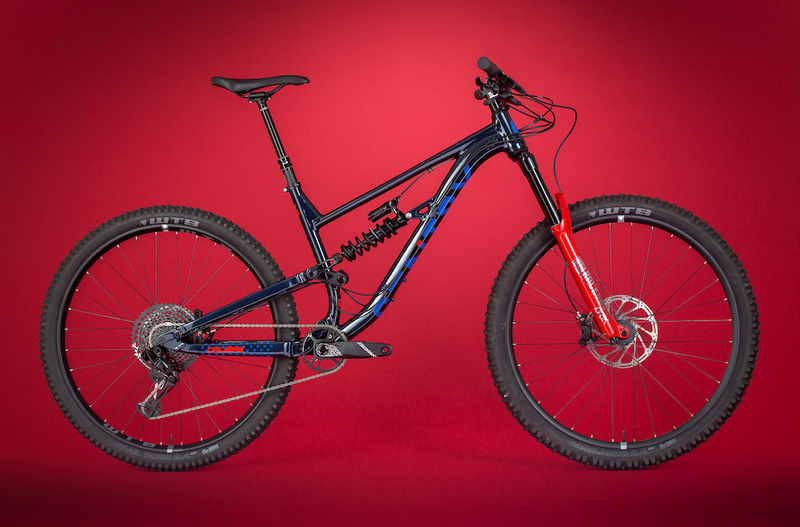 At £2,000* the Sentry brings 150mm of rear supplied by custom tuned Rock Shox Deluxe R and 160mm front travel from the awesome new Yari RC with 42mm (shorter) offset fork. 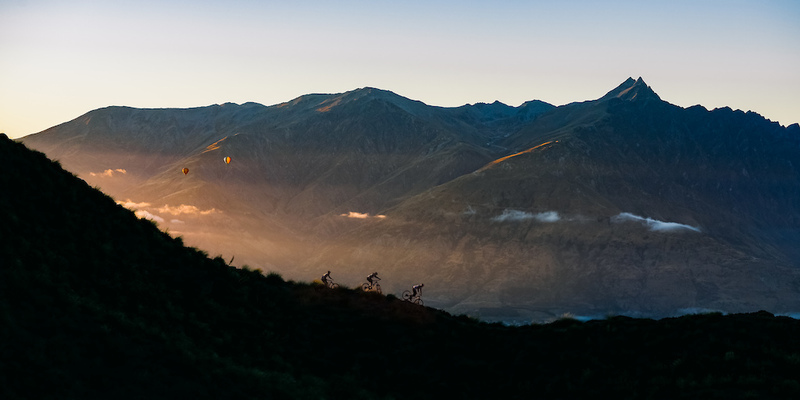 SRAM NX Eagle supplies the GO while the stop is from the renowned Guide RE (200mm front, 180mm rear rotors). WTB tubeless ready ST wheels coupled with WTB Tough High Grip Vigilante 2.6” and Trail Boss 2.4” tyres provide the grip as well as out of the box protection from punctures/cuts for a true race ready ride straight out of the box. 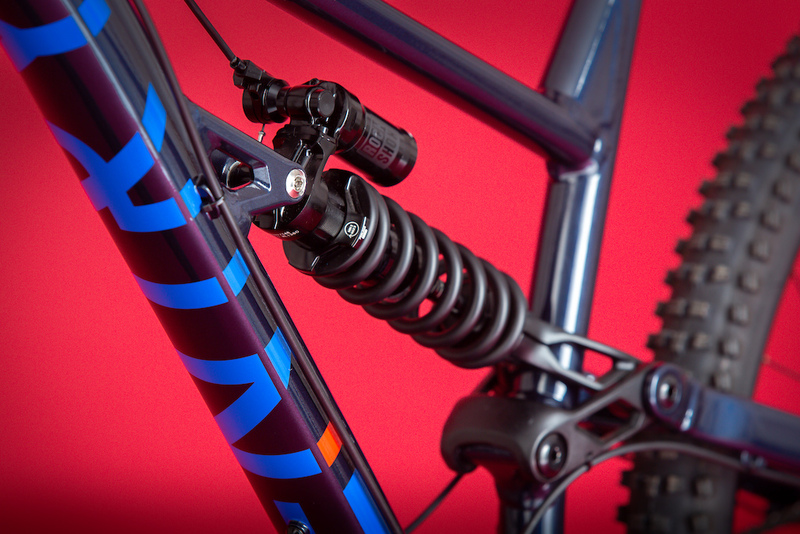 The Sentry Pro is £2,800* and brings the same frameset but with upgrades in the suspension in the form of the Super Deluxe Coil with Twist remote lock-out and the class leading Rock Shox Lyric RC2. 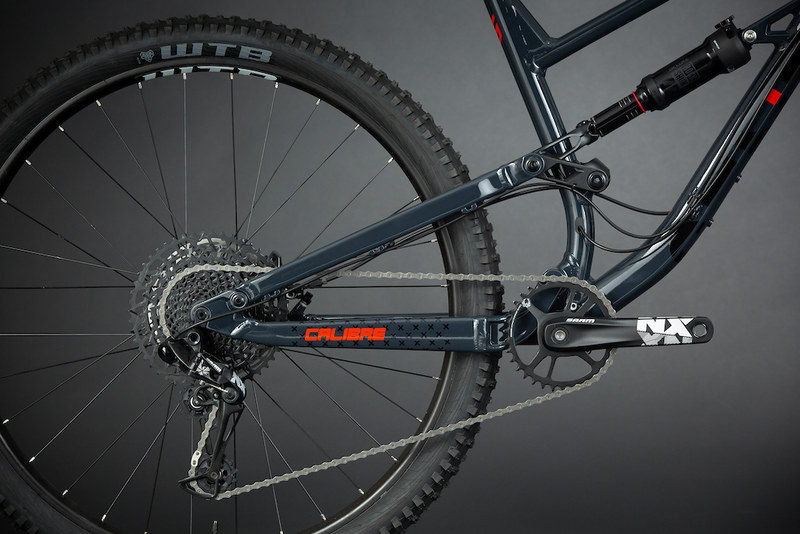 Gearset is increased to the SRAM GX Eagle and brakes go up to the mighty Code R (200mm front, 180mm rear rotors). WTB take care of the wheels again with the AYSM rims to create a light and stiff wheel and again the WTB Tough High Grip Vigilante 2.6” and Trail Boss 2.4” tyres for race ready out the box. Follow Calibre on Instagram and Facebook for more updates. 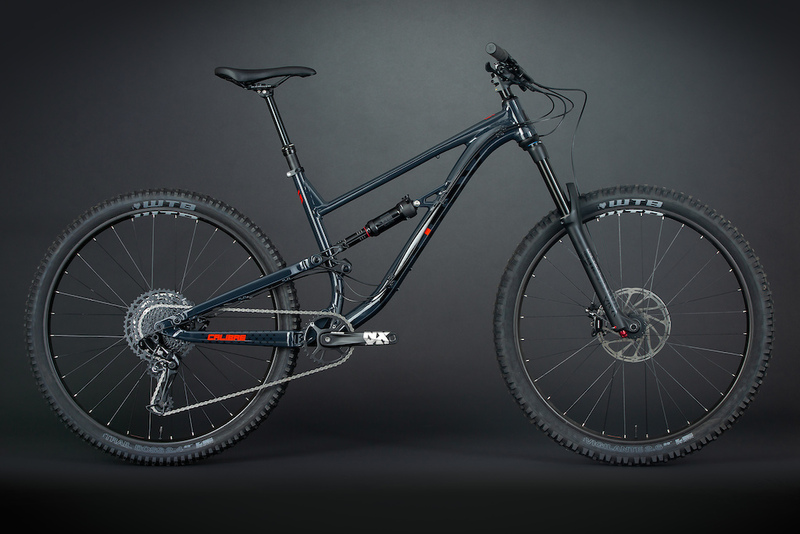 Curious about a new model or never ridden an Intense and want that to change?